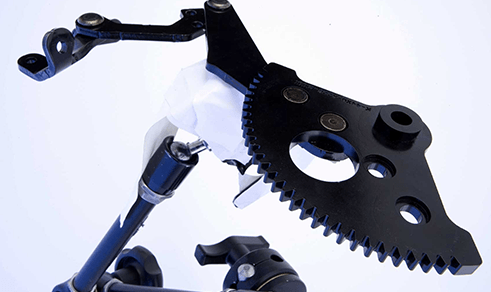 Modineer is Your Partner in Both Quality Metal Products & Capabilities. Modineer is your partner for quality metal components. 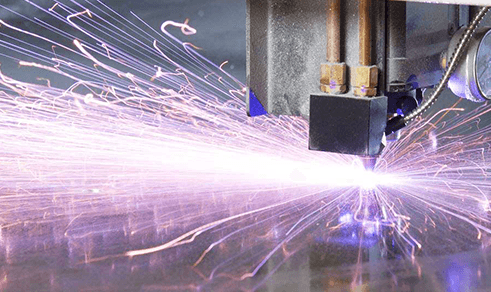 Modineer’s breadth of capabilities and equipment allow for manufacturing of custom parts in high or low volume applications; large or small, out of quality steel, aluminum or stainless. We at Modineer deliver a variety of products and services to provide quality metal components and services directly to your business. 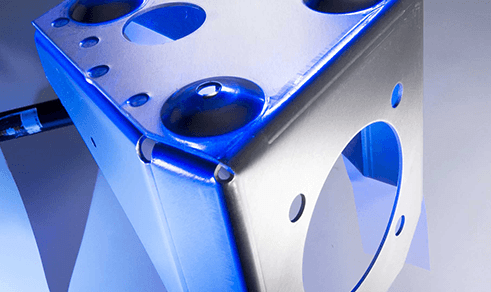 These premium metal working capabilities offered by Modineer include Roll Forming, Metal Machining, Fabrication, Welding, and beyond. Our team works closely with all our customers to ensure a focus on quality, the consistent delivery of premium metal components, and to continually exceed expectations. If you need metal products or services and are looking for the best in the industry, contact our Modineer Team head to our Contact Page or give us a call at 269-683-2550. 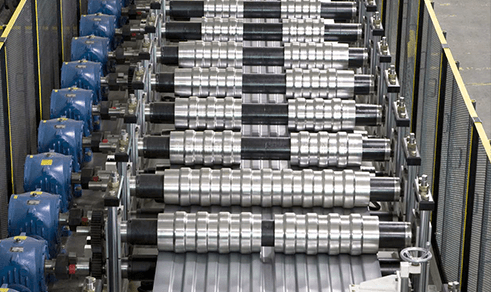 Roll forming is a unique and complex process of forming metal into various shapes off continuous feed coils through a series of milled rolls. This technology is ideal for long parts or those requiring a curved sweep in the profile. 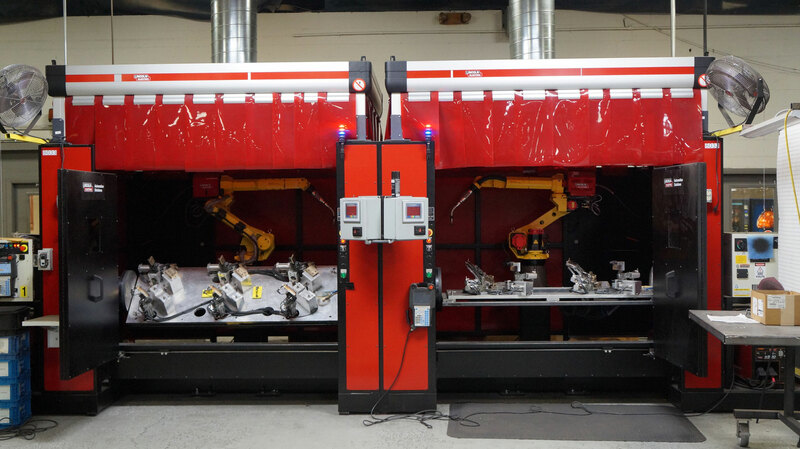 Modineer is a consistent pursuer of the latest laser cutting technologies. We continuously invest in new machines to improve our capabilities and to remain competitive in the industries we serve. Modineer is a vertically integrated fabricator, with well-defined processes and rigorous procedures designed to ensure quality. The cellular structure of our manufacturing and assembly operations allows the company to be flexible and agile. 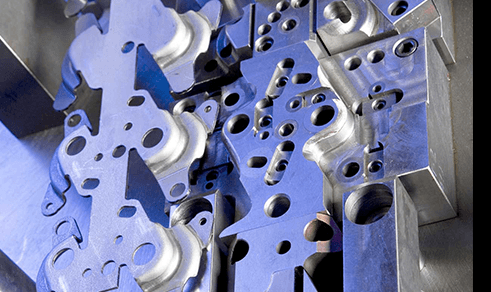 Modineer stamping capabilities encompass a wide range of high speed progressive and auto-transfer die production up to 1200 tons and bed size to 240″. Often these stamped components are then mated with other parts in a robotic weld or other final assembly process. Modineer is well equipped for a wide range of welding. 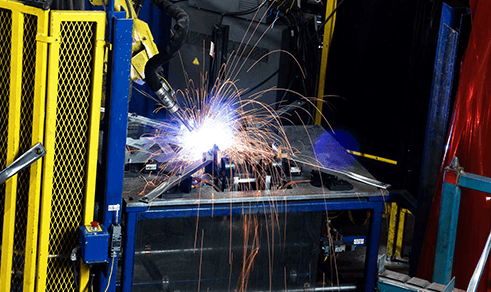 In addition to our certified welders, we utilize robots configured for MIG Welding, many in multiple robot cells, for various components. In addition, Modineer’s welding staff includes degreed weld engineers and a team of American Welding Society Certified Weld Inspectors.